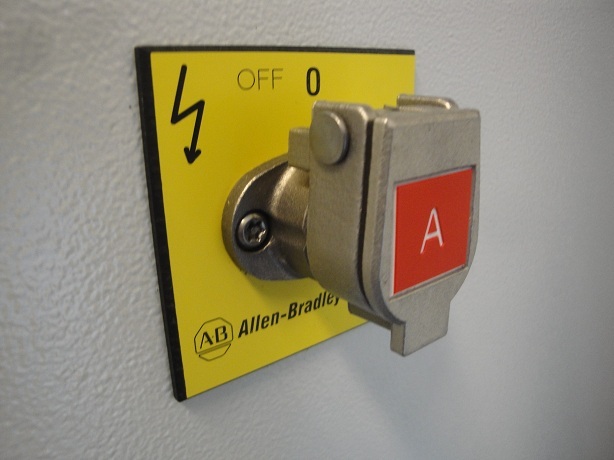 An Allen-Bradley Guardmaster Prosafe Trapped Key Interlock system has been supplied by Acquire Control as part of a recent Controls System that we designed, supplied and installed for an ABB Robot Spray Paint Line. 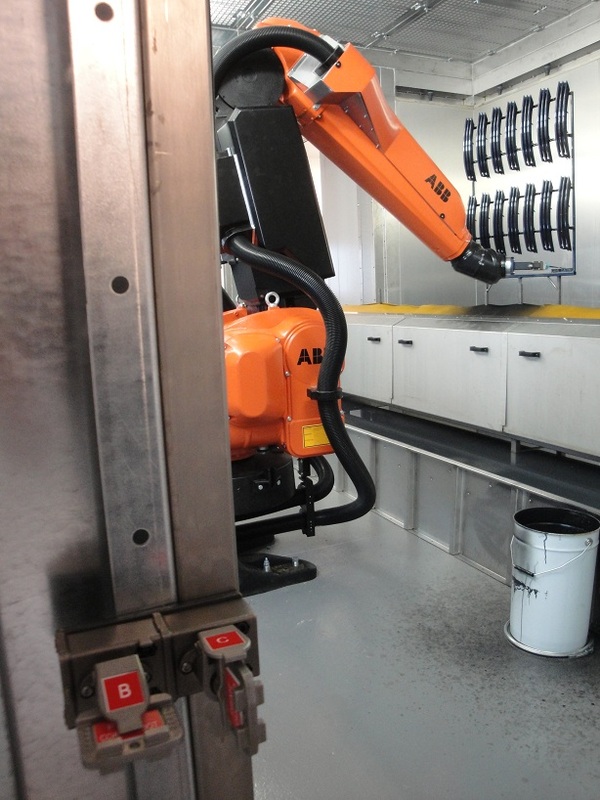 The system allows safe entry into the ABB Robot Spray Booths for operator and maintenance personnel to carry out commissioning, maintenance or even cleaning duties. 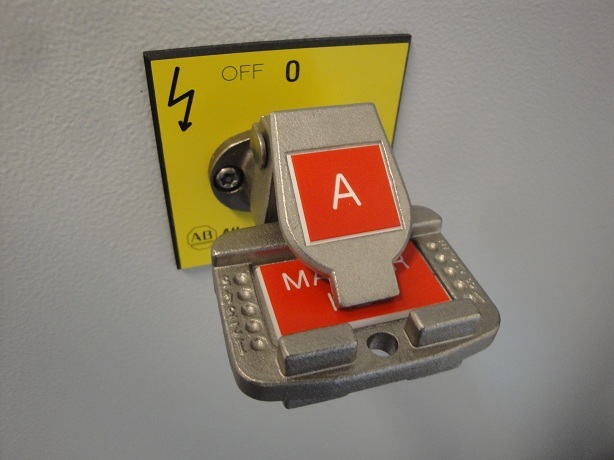 Located on the main control panel this key switch houses the master key and once removed disables the Robot hardwired safety interlock signals, thus allowing the correct electrical isolation needed for safe access into the spray booths. 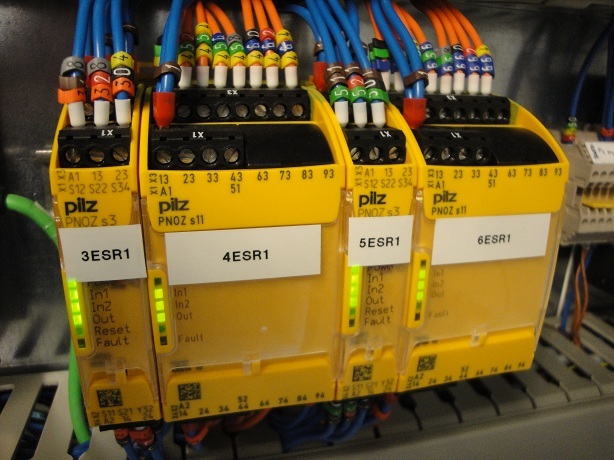 The rotary key switch was electrically connected to Pilz PNOZ S3 and Pilz PNOZ S11 Safety Relays within the main control panel. 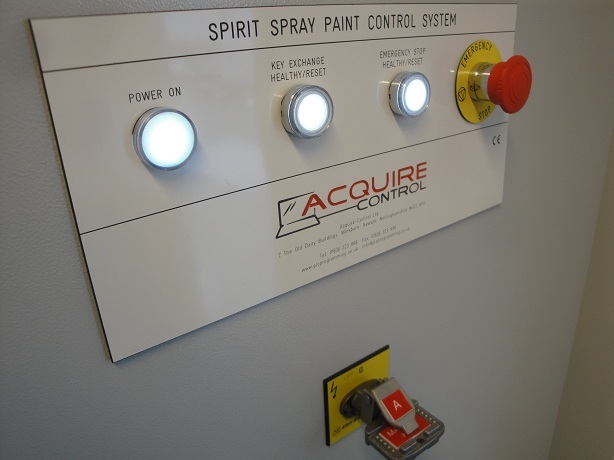 The Key Exchange Unit is located in the controls room and used to allow controlled access into the robot spray booths. 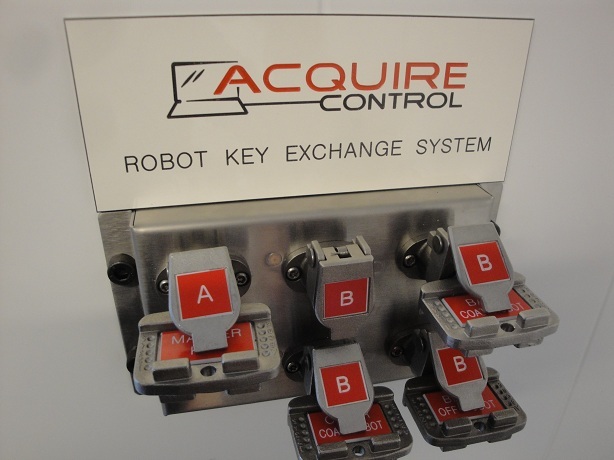 The unit works on the principle that none of the secondary robot keys (4 in total on this system) can be removed until the primary master key is securely fixed in place after being inserted, rotated and trapped. Once locked in place the primary master key can only be removed again once all of the secondary robot keys have been securely inserted back into the Key Exchange Unit. 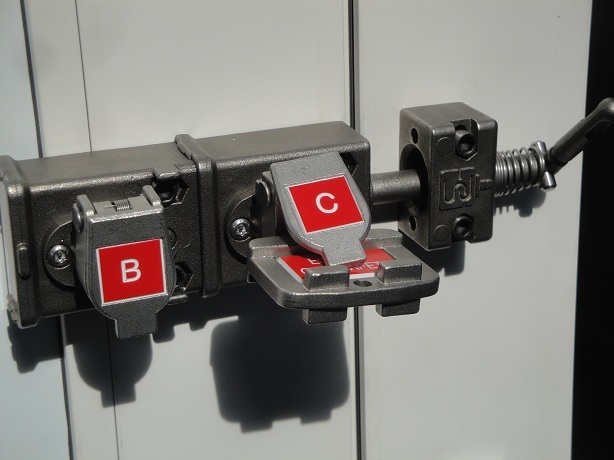 On each of the Robot Spay Booth doors were fitted the Allen-Bradley Duel Key Gate Access Interlocks which are made from 316L Stainless Steel and provides a rugged interlock for guard doors. These units consisted of a safety key which can only be removed once the appropriate robot key has been securely fixed in place. The safety key once removed allows for door opening and is then kept by the person entering the Robot Spray Booth, ensuring safe access. 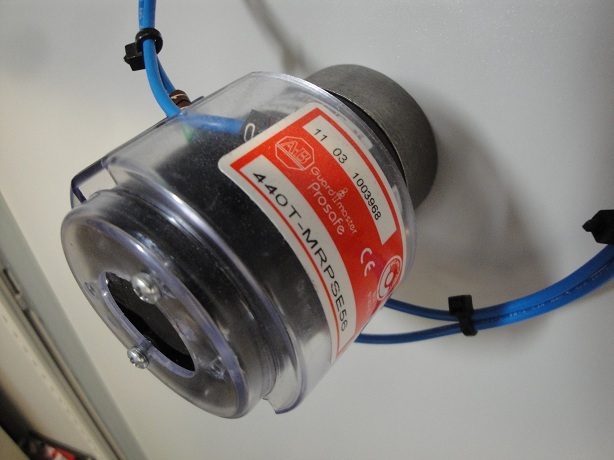 Once the operator or maintenance personnel have left the Robot Spray Booth and closed the door by using the manual sprung lever, the safety key is then once again securely fasted back into the gate access interlock and the robot key removed.